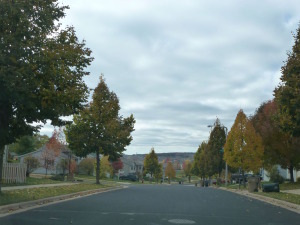 Listed below are homes for sale in Westhaven Trails, a neighborhood located in Southwest Madison, WI. Listings are updated multiple times a day from the SCWMLS. For more information about any of these Westhaven Trails homes for sale, just click the "Request More Information" button when viewing the details of a property. We can provide you with disclosures, past sales history, dates and prices of homes recently sold nearby in Madison, and more. And, for your convenience, register for a free account to automatically receive email alerts whenever new Westhaven Trails listings come on the market that match your search criteria. Westhaven Trails lives up to its name. 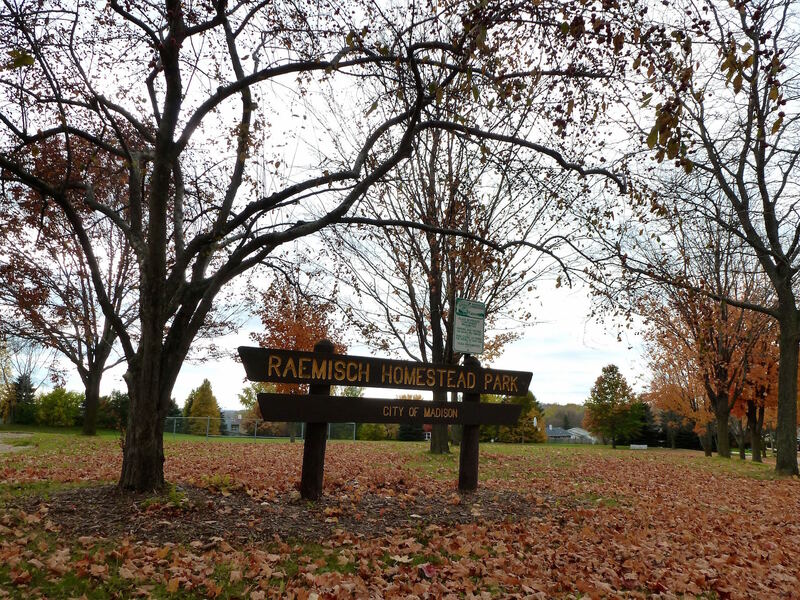 More than 17 acres of green space and trails can be found in and around this quiet neighborhood. The neighborhood draws many first- and second-time homebuyers because of its affordable housing stock and fantastic location. There are also many longtime residents who moved to the neighborhood when it was developed in the early 1990s. Those deep roots have fostered an active and engaged community that works to improve every aspect of the neighborhood from aesthetics to safety. Westhaven Trails neighbors worked with Madison Police to organize a neighborhood watch committee and regular picnics, parades and other social events are organized throughout the year as well. Westhaven Trails offers a range of single-family homes, condominiums and rental properties. Residential development came to the area in the early 1990s, so homes feature newer design features and architecture. Westhaven Trails offers exceptional value with a range of homes listed below and above the median price. The parkland and trail system located in and around Westhaven Trails is a unique asset. Ice Age Trail Ridge Park and Ice Age Trail is located just across McKee Road from Westhaven Trails. Greenways extend through the neighborhood to Country Grove Park to the east and to Waltham Park and Prairie Park to the north. Prairie Ridge Conservation Park lies just east of the neighborhood, and Westhaven Trails Park lies at the heart of the neighborhood. Multi-family dwellings surround Westhaven Park. Additional multi-family dwellings are located along Muir Field Road in the southwest corner of the neighborhood. Madison’s southwest side has seen an influx of commercial development. Retailers, restaurants, grocery stores and other businesses are a short walk away from Westhaven Trails on McKee Road. The neighborhood is also close to other popular shopping destinations in the city. The Gammon Road commercial corridor and West Towne Mall are less than two miles from Westhave Trails. Hilldale Mall and the University Avenue commercial corridor are about five miles from the community. Downtown Madison is located about eight miles from Westhaven Trails, and Middleton is about five miles away. Fitchburg and Verona are both about four miles away. For information about finding a home in the Westhaven Trails neighborhood or to sell your Westhaven Trails home, contact our team for a better real estate experience. 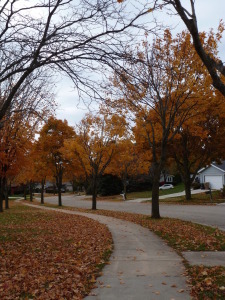 Westhaven Trails neighborhood is located on the South West Side of Madison in MLS area Madison – W09. Below are more homes for sale in that area.